Leather gun holsters are ideal for concealed carry because leather conforms to your handgun over time. This material also helps make the holster comfortable to wear. Comfort is a main concern when shopping for a concealment holster. If the holster isn’t comfortable to wear, then you’re not going to stick to wearing it regularly. That defeats the purpose of keeping a gun on you for self defense. Therefore, we have highlighted six of the best leather holster makers for concealment based on comfort and quality. Southern Trapper is one of the best leather holster makers in America. Not only are their holsters made in the USA but they are hand made. The materials for making the holsters are sustainably sourced. They offer custom made orders as well, so you can buy a holster just the way you want it. Leather they use for making the holsters comes from their alligator wrestlers and trappers in the South East. Southern Trapper builds their leather holsters strong enough to withstand almost any situation you might find yourself in. The leather holsters that they make are IWB/OWB combo. You can choose to wear them as either inside the waistband or outside the waistband. Metal belt clips come with the holsters for adjusting them inside the waistband. For optimal concealment, the holsters carry the gun at a 15-20 degree forward cant. Examples of leather holsters you can buy from Southern Trapper include Alpha Dog, The Businessman, and The Swamp Slayer. Southern Trapper makes leather holsters for all models of firearms. Thus, that won’t be an issue when deciding whether or not to choose this company. Wright Leather Works crafts leather gun holsters for concealed carry that fit a customer’s particular model of gun. They are one of the best leather holster makers for quality concealed carry. Similar to Southern Trapper, they handcraft their leather holsters in the USA. Furthermore, Wright Leather Works only use high quality domestic hides for their leather holsters and belts. Types of holsters they have are IWB, OWB, and pocket. 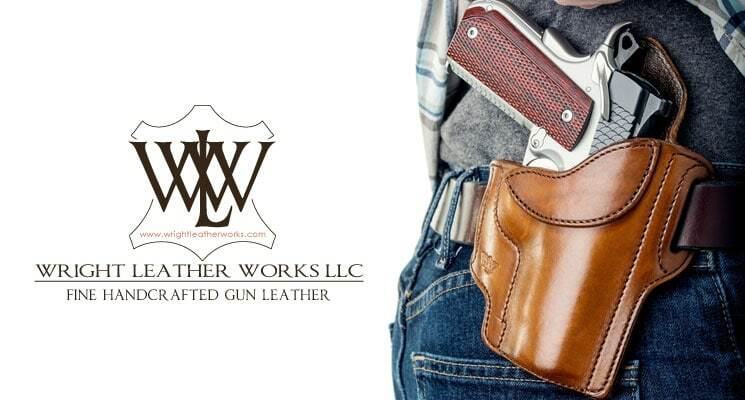 Wright Leather Works makes some of the most comfortable concealed carry holsters. Their motto is “carry concealed, confident, and comfortable.” Several best selling leather holsters from this company are the Predator Pancake Holster, Cruiser IWB Clip Holster, and Cobra Hybrid Holster. In operation since 1996 as a family-owned business, Outbags USA is a trusted gun holster maker. 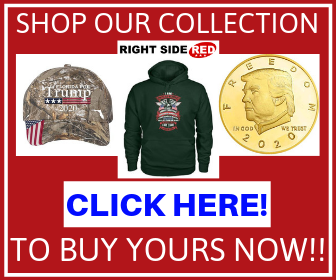 Their products are handcrafted in the USA and come with free shipping and free returns. Outbags USA is one of the best leather holster makers for those who are looking for affordable holsters. The LS2 IWB Leather Holster, for example, costs $25.99. It’s handcrafted from genuine leather and hand dyed to preserve the leather’s character. To maintain the shape of the mold, the holster is also cured and hardened. Urban Carry prides themselves on designing leather gun holsters that are comfortable and safe. Their mission is to help make America a safer place. They work to ensure people who try carrying a gun for protection don’t stop because of an uncomfortable holster. In addition to using high quality materials, the provide training. Types of holsters they offer are IWB, OWB, purse, car, and desk. Some of their highest rated holsters include the G2 Urban Carry and Urban Carry Stoker Off-Body Holster. Gold Star Holsters sells a wide variety of USA made holsters for quality concealed carry. Types of holsters they manufacture include IWB, OWB, pocket, bra, boot, purse, and automobile. They also make concealed carry handbags. Their In The Waistband Holster is made of leather and kydex. It’s suitable for both genders and offers great concealment. The holster has two clips you can attach to your pants or a belt. For ergonomic draw, the holster is designed to position your weapon at a 15 degree cant. Old Faithful Holsters is one of the best leather holster makers for concealment and comfort. 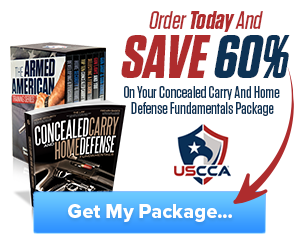 They offer a 30-day challenge guarantee in which you can try a holster for 30 days. If you don’t like it, you can receive a refund without returning the holster. Their holsters also come with a 50-year warranty. Several big names in the firearms industry have bought holsters from this company. Tom Gresham, Lars Larson, and Mark Walters have a holster from Old Faithful Holsters. 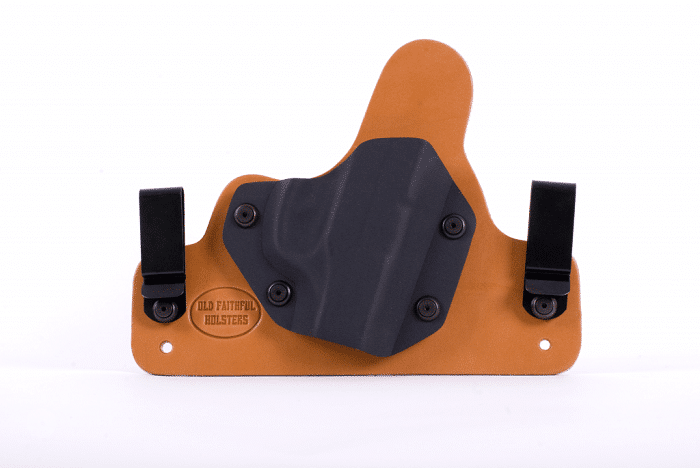 Old Faithful Holsters sells both IWB and OWB holsters. 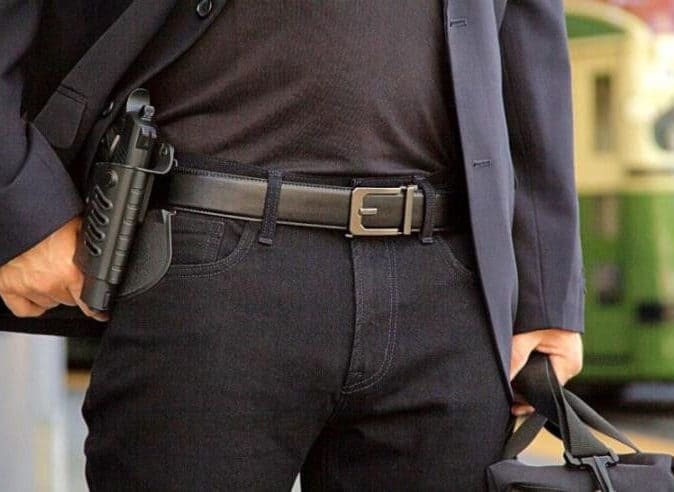 The company’s holsters are popular among undercover law enforcement officials due to how good they are at concealment. Old Faithful Holsters was founded in 2010 by Thomas Tedder, a service member in the U.S. Air Force. As someone with an attention to detail, he has designed high quality gun holsters. The six companies listed above are the best leather holster makers for quality concealed carry. Your most affordable option is Outbags USA. Southern Trapper leather holsters are expensive but worth the cost if it’s within your budget. Which gun holster maker from this list do you think is the best? Did we miss out on another excellent leather gun holster maker? Share your thoughts below. Hey Buddy!, I found this information for you: "6 Best Leather Holster Makers for Quality Concealed Carry". Here is the website link: https://thegunrights.com/best-leather-holster-makers/. Thank you.